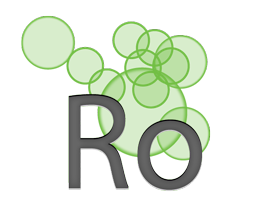 rOVIng™ Client Software was designed with operators in mind. With a customizable graphical user interface, rOVIng™ allows you to monitor and control an unlimited number of sites by connecting to a primary machine running Axess™ or Axess NOC™. 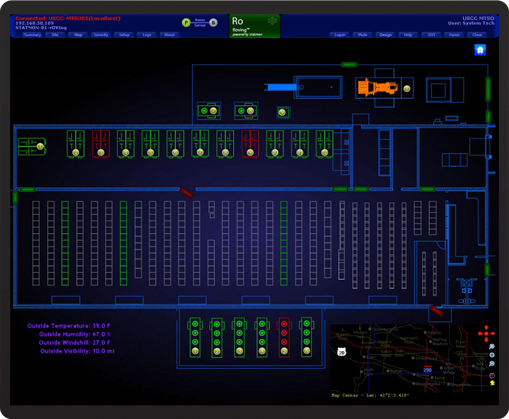 Using rOVIng™, operators can connect remotely to the primary monitor point and monitor both local parameters and the parameters of all connected sites and exhibit control over the entire infrastructure as well. Broadcast remote control has never been more powerful or convenient! Easily customize the graphic interface to display data in a format that best fits your workflow and allows your operators, technical, and operations personnel to be presented with the data and control they require in a manner that allows them to work at the highest efficiency level possible. With the ability to port all data and interfaces directly to virtually any 'smart' mobile device whether you are in Master Control, Operations Center, or anywhere else you always have your operation in hand!